Haltern, Germany: Bode, (2009). First Edition. Hardcover Hardcover. Near Fine. 656 pages. 9-1/2 by 11-1/4 inches. 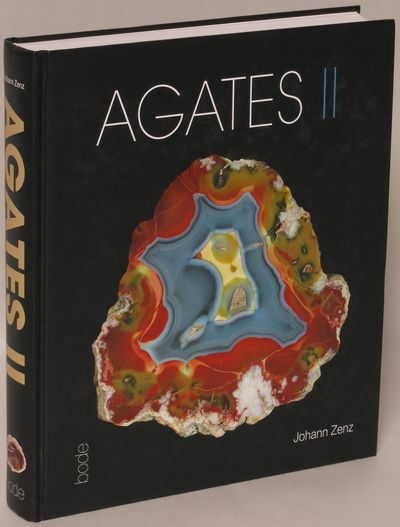 More than 2220 color photo reproductions of agates from around the world. With notes on sizes and locations of origin. First edition (first printing, with no subsequent printings noted). Light bumps to two corners and minor edge wear, thus a near fine hardcover copy; no dust jacket. A large, heavy book.